Every now and then, there is a certain kind of celebrity which holds our attention and captivate us. 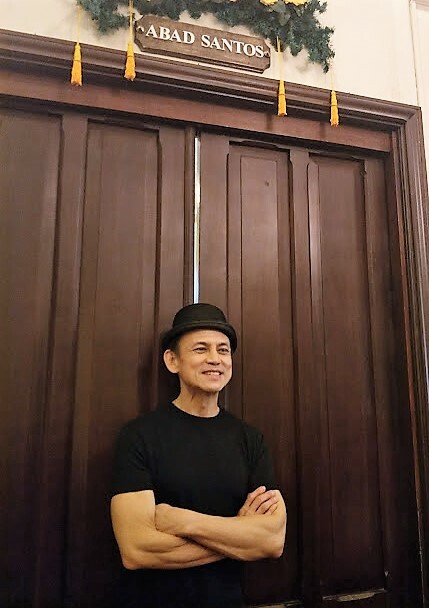 One of them is Jon Santos, who for thirty years now have been entertaining us with his various impersonation of famous celebrities in the entertainment and political world. Why do you think he lasted this far? It’s because his kind of entertainment is one that goes with the flow of time and what is trending at the moment. 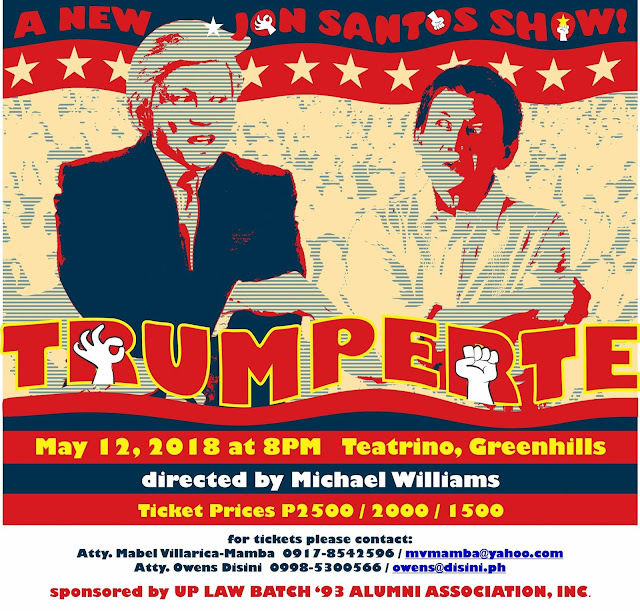 This May 11 and 12, the funniest and wittiest stand-up comedy of 2018 - the Trumperte hits the metro and of course stars the inimitable JON SANTOS. The meme-able title Trumperte is the ultimate political spoof mash-up where you will see Their Excellencies President RonaldMcDonald Trump and Pangulong DuThirty in one night. Jon Santos relieves our cultural backlog with this original satirical live show that takes its cues from the trending topics of the day such as the backlogged license plates, the great number of celebrities and dubious icons grabbing headlines that are so ready for some wicked spoofing. It is a show that is guaranteed to be one brave, explosive and delightfully entertaining show. 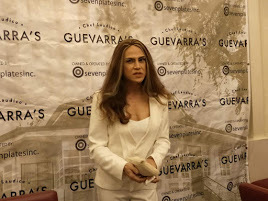 Last Sunday, Trumperte hold a special press preview that was held at Guevarra’s Buffet. Bloggers who were present at the digital conference were in awe at the glamorous entrance of the US First Lady Manilania Trump. Immediately after, Manilania regaled us with her knowledge of Filipino culture and made fun of her controversial tweeting husband RonaldMcDonald Trump. 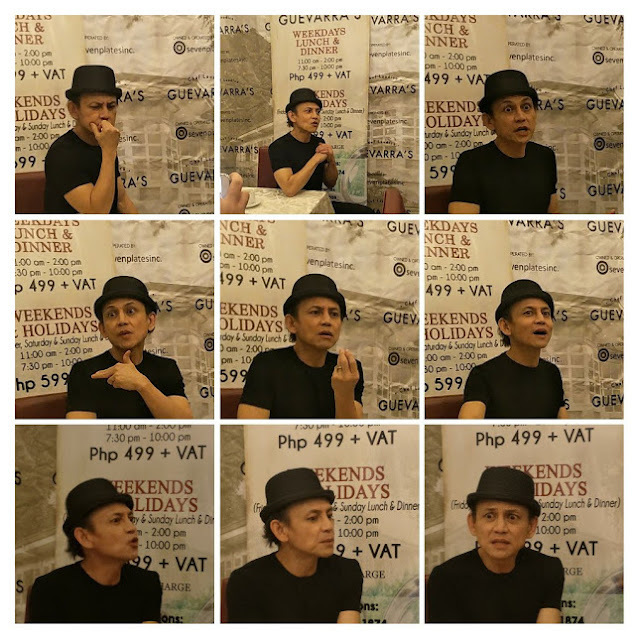 After a short break, Jon Santos appeared as himself and shared with us the many experiences he had in his three decades of showbiz career. He shared that Trumperte is his special project that caps his thirty years in the entertainment industry. So, what are the things we should expect with the two-day show? The appearance of Jon Santos lovable characters as they entertain the US First Couple RonaldMcDonald and Manilania Trump. Imagine Syerap as he asked out of this world questions to the first couple. How would Tita Gloring will jam with the Twitter-in-Chief? What about Oprah Winfree tells it all in her own Me-too moment. Let us catch up on Madame Sen Laylah D and her infamous scarf. What is she up to now? Libingan ng mga Bayani and predicting the long overdue victory of her son in the VP recount? The appearance of Miss Universe Pia Horseback as she match beauty stats with our Pinoy Superhero aDarna. And of course, the much-anticipated superstar of Philippine politics, Pangulong DuThirty who will prepare a most unusual surprise. His apperance will be more fun as he will be under the scrutiny of Anderson Cupal, Christian Inang-Poor and Doris Bigo-na. Trumperte is written by Jon Santos, Enrico Santos and Joel Mercado and under the stage direction of Michael Williams. It will premiere on May 11th at Teatrino in Greenhills. Tickets are available at Ticketworld.